The A3P Forum Switzerland, a two-yearly event in Switzerland, brings together professionals from the pharma industry for a full day around a hot topic. 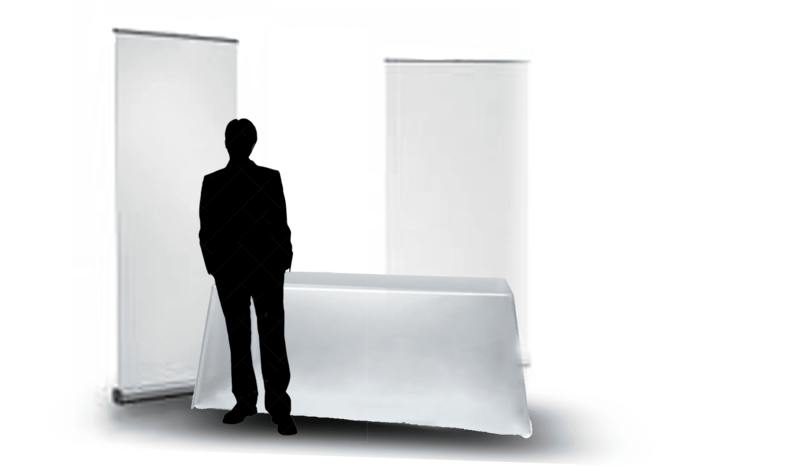 On the program: 8 conferences with feedback from field experts, an exhibition of 6 table tops by industry suppliers, and many times of exchanges to ask your questions and share between participants. Come participate in the next edition on Process Control! Process control starts at the development and industrialization phases and continues with the validation of the process, up to the monitoring of routine batches. Knowledge, Documentation and Training: key factors for manufacturing process control. What are the best practices? At the end of this form you will receive a copy by email of the information provided. * Price: 500 € HT (20% VAT) - I am already an A3P member and I register for the event Forum A3P Switzerland 14 May 2019 in Lausanne. 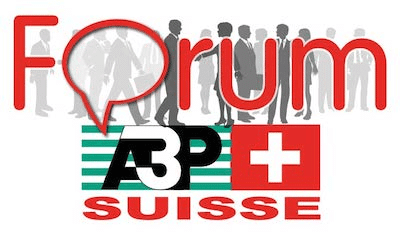 700 € HT (20% VAT) - I am not an A3P member and I register for the event Forum A3P Switzerland the 14 May 2019 in Lausanne. This price includes: registration fee (500 € HT) as well as membership in the mandatory Association valid 1 year (200 € HT excluding delegations A3P). * Right to the image: In accordance with the provisions relating to image rights, I authorize A3P to use the photographs taken in connection with this event to illustrate the communication actions of A3P without any compensation and without time limit.